Regardless if you are a novice or expert in Italian wine you've come to the right place. 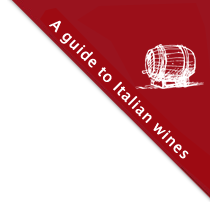 Italian Wine Guide is the source of knowledge to Italian wine. You probably already know wines like Barolo, Brunello or you may be particularly interested in Amarone, which many have really embraced. But Italian wine is much, much more. Use Italian Wine Guide as inspiration for your next Italian wine shopping, as a reference, travel guide or another thing and become inspired to explore new, unknown wines. 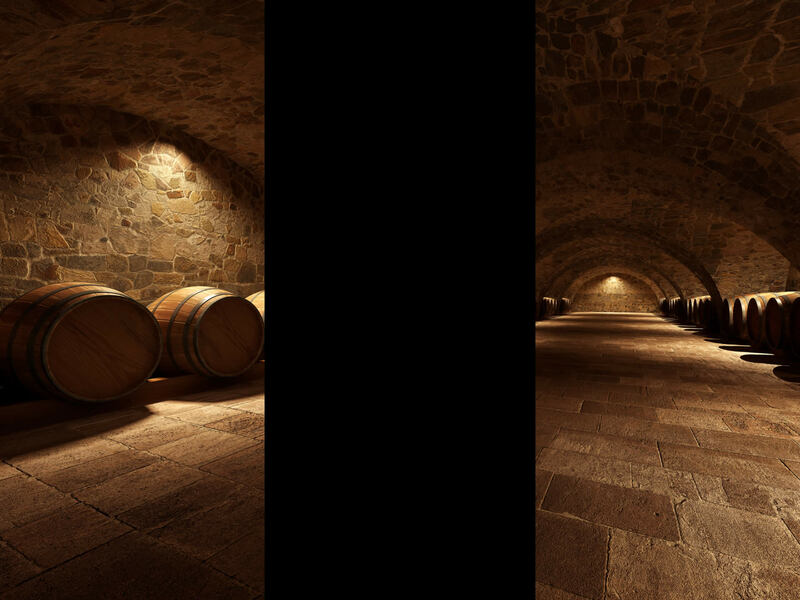 At the moment you can gain access to 1283 descriptions of different types of wines and the guides is constantly growing. Buy access from only $1 pr. region. Read more here. 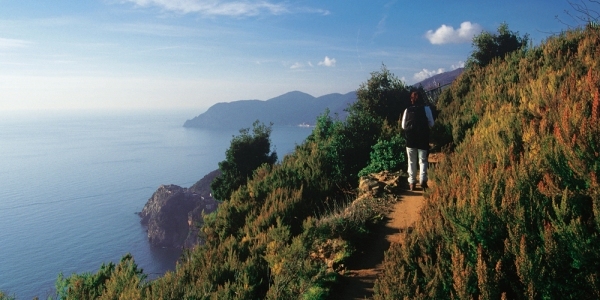 Just South of the dramatic Ancona promontory, we find Conero, a beautifully situated zone overlooking the Adriatic Sea. The vineyards are placed as an amphitheater, around the 570 meter high mountain, Monte Conero, including the municipalities of Offagna, Camerano, Sirolo and Numana, as well as parts of Castelfidardo and Osimo. Perhaps, the first thing you think of when the name ‘Pecorino’ is mentioned is a Roman cheese, but in this case, it is not. In Offida DOCG, Pecorino is the name of a local grape variety with great potential. Offida Pecorino DOCG is an elegant straw yellow white wine with green reflections. The scent is typical and characteristic of the grape, with its notes of flowers, fruit, pineapple, anise and sage. We've found 72 wine(s) in our Italian Wine Guide which are good for Risotto. Do you know what Recioto means?